Eda is regularly invited to the United States by friends, institutions, colleges, non-profits and other entities. Through the various formats of lectures, workshops, personal healings, panel discussions and more, Eda passes on her experience, knowledge and deep dedication to preserving indigenous Peruvian knowledge and pristine forests. She learned from her Elders and her Grandmother about the beauty of nature and the magical encounters among human beings and medicinal plants, mountains, rivers, waterfalls and lakes. This profound wisdom of old men and women of different tribes from all over the Amazon jungle and the mountains worked well. Thanks to their perseverance, we continue to have ancient Peruvian healing practices today. These practices astonish the world and inspire people of the modern world to live in harmony with nature and to help continue the vital preservation of the Elders’ sacred homelands. 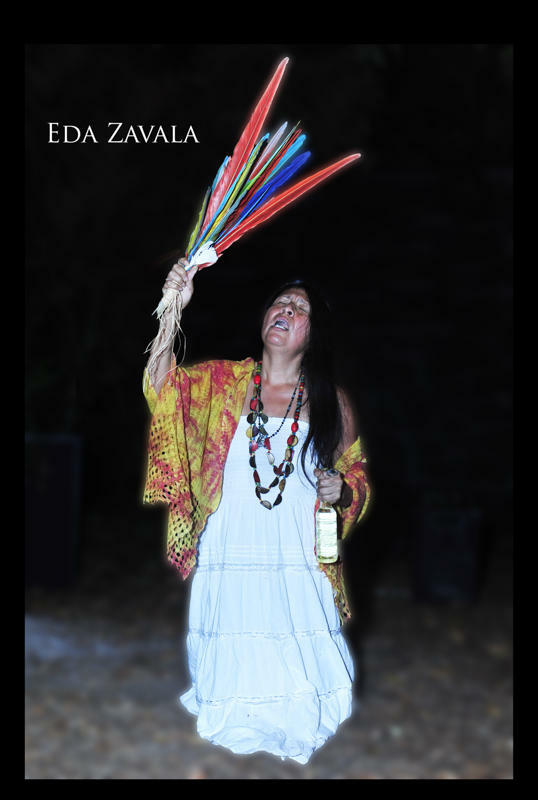 Eda follows these teachings and shares this beautiful message from a far distance in the South American jungle. Eda has visited the U.S. East Coast to attend the United Nations Indigenous Permanent Forum, speak at Bristol Community College, Cape Cod Community College, Rondout Valley School District, Blue Deer Center and others. On the U.S. West Coast she participated with the University of California, Berkeley, CA; Living Consciousness Expo, Los Angeles, CA; University of California, San Francisco Medical School, San Francisco,CA; California Institute of Integral Studies, San Francisco, CA; Mission Neighborhood Health and Resource Center, San Francisco, CA; Tom Waddell Health Center, San Francisco, CA; Chicana Latina Foundation, San Francisco, CA; Instituto Familiar de la Raza, San Francisco, CA; and the Rainforest Action Network, San Francisco, CA. 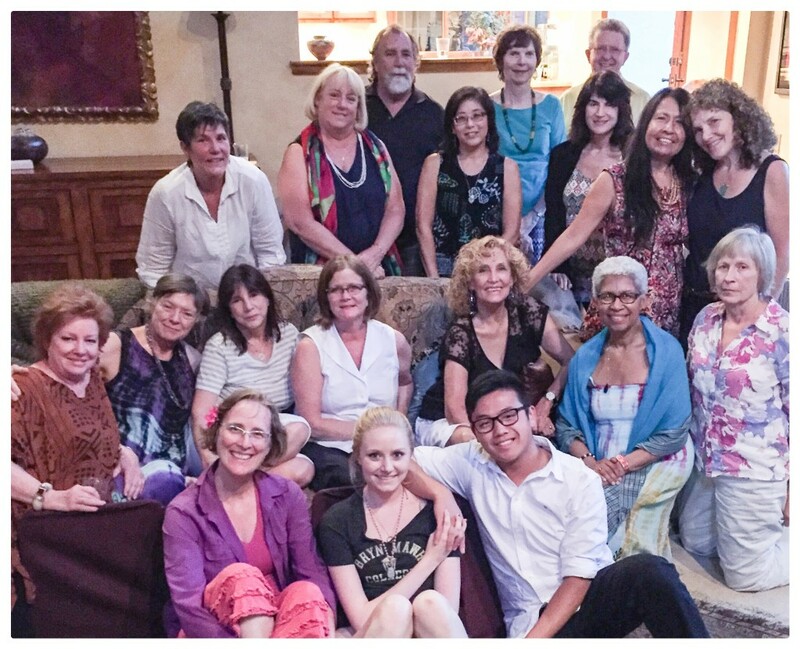 We’d like to hear from you if you have any questions about Eda’s work projects, healings, setting up speaking events in the U.S. or similar content. Thanks!